Oliver “Butch” Elmer Gift, III passed away October 31, 2018. A celebration of his life will be held at a later date and announced on Facebook. Butch was born July 25, 1956 in Los Angeles, CA to Shirley Jean Ellis and Oliver Elmer Gift, Jr. He graduated from Valentine Rural High School in Valentine, NE in 1974. He then attended Lincoln School of Commerce and received his Associate of Business Administration degree in 1978. He worked in the construction industry during high school and college and opened his own company, Priced Rite Patio Systems in 1986. Butch was a talented carpenter with a strong attention to detail. He closed his company in 1999 due to health reasons and relocated to Des Moines, IA to be closer to his siblings. Most recently, Butch worked as a grounds keeper at Glacier Properties in Clive. Butch treasured time with his family, playing pool, and gardening. 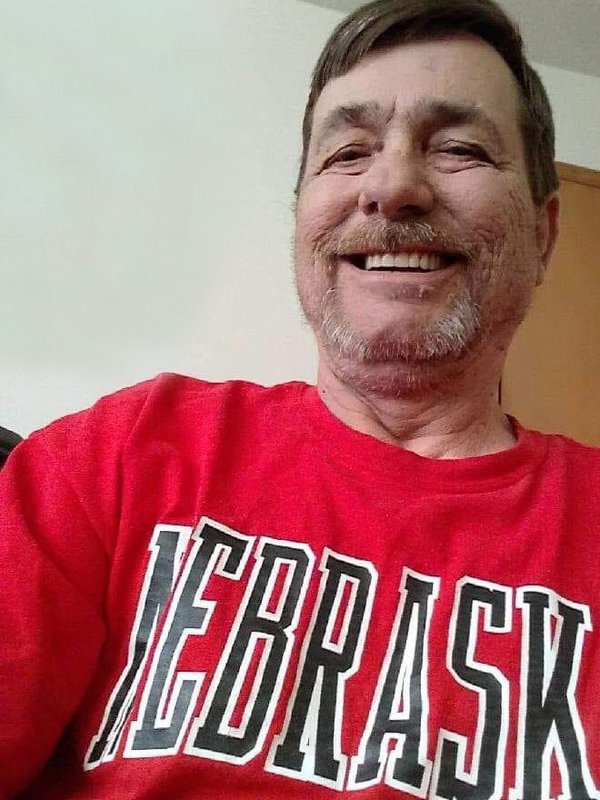 He was a devoted fan to the Nebraska Huskers, Kansas City Royals and Chiefs, and the LA Dodgers. Butch was not without his faults but he was a kind and warm hearted individual who enjoyed helping others. His religion was believing in a power greater than himself. He will be greatly missed by his sons, Eric and Tom (Alysa) Gift; his granddaughter, Ela B. Gift; siblings, Cindy (Tony) Kadrmas, Julie (Edward) Cawley, Donna (Jim) John, Mark Jerome Gift, Kathy (Mark) Wiedenhoff, James (Sonya) Kaup, and Edith “Sissy” (Kevin) Rohde; and a multitude of extended family members and friends.